Food label claims about antibiotic use are a hot topic in the U.S. 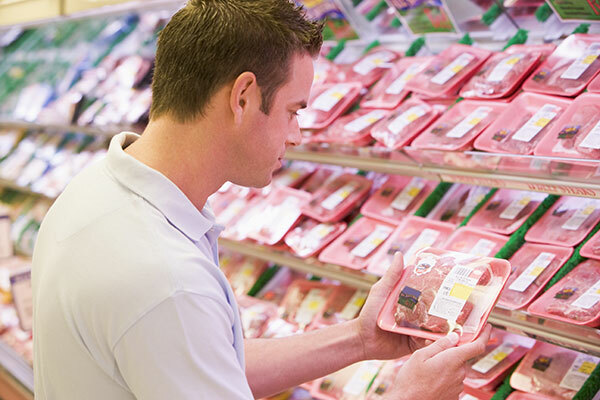 According to the Wall Street Journal, sales of “antibiotic-free” labeled chicken at U.S. retailers rose 34% by value in 2013-14, driven by public concerns about antibiotic use in food animal production. Earlier this month, McDonald’s announced that, within two years, all chicken served at its 14,000 U.S. restaurants will come from farms that raise birds without antibiotics that are important to human medicine. The statement was welcomed by leading U.S. public health and environmental advocates (who are campaigning to ban antibiotics in farming) as a major step in combating the threat of antibiotic-resistant bacteria, and follows earlier initiatives. Last year, for example, Chick-fil-A announced plans to phase out chicken raised with antibiotics; Perdue Foods and Tyson Food both said they would no longer use antibiotics in their chicken hatcheries; and Cargill announced it had removed growth promoting antibiotics from its turkey flocks.